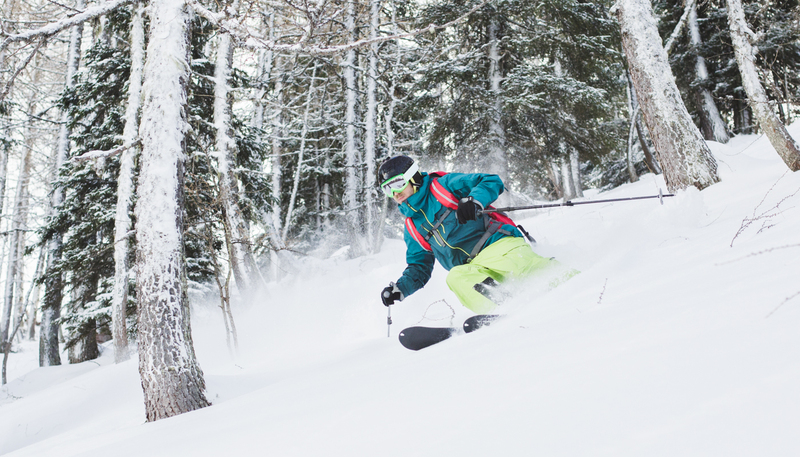 If you're looking for a unique winter experience for the whole family, look no further. Bundle up, get cozy and enjoy an old fashioned sleigh ride. 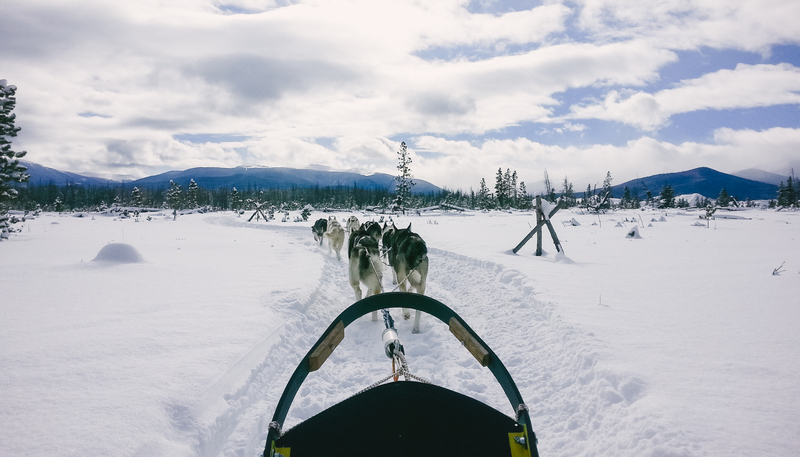 There are several types of sleigh rides available in Winter Park, ranging from a quick ride with a warming hot chocolate to en entire evening experience, complete with a 3 course meal. While this is a great family activity, it's also an impressive date night.